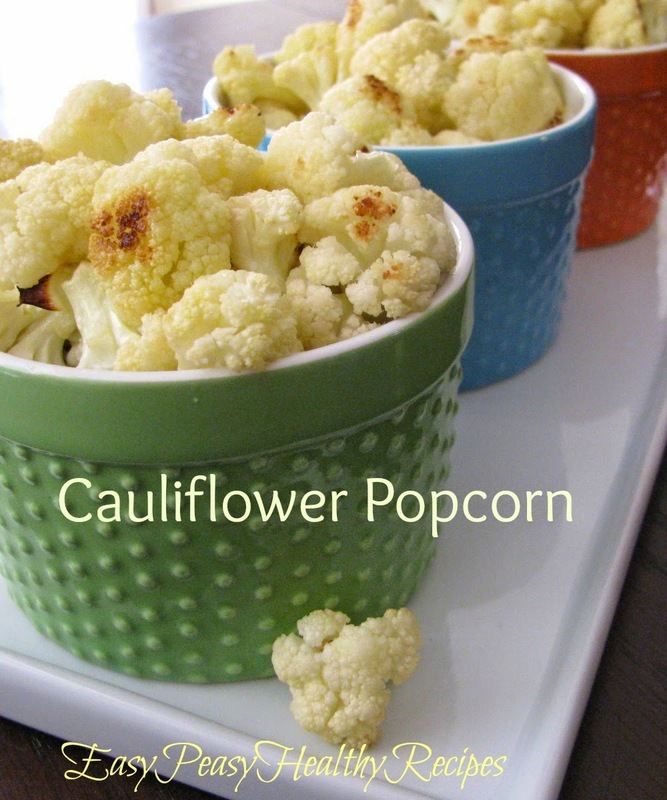 Here is a tasty and healthier alternative to regular popcorn. Tastes delicious and kids like it too! Cauliflower is a nutritional powerhouse that is low in fat and carbohydrates but high in fiber. It has also been shown in studies to prevent certain types of cancer. 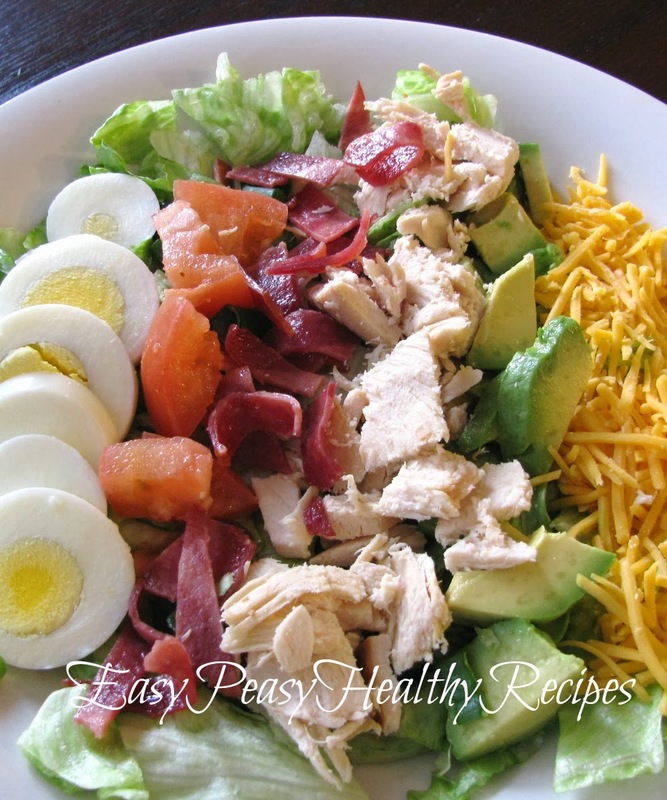 So go ahead and try this healthy and yummy recipe! You can also jazz it up by sprinkling parmesan cheese over this. Lining a baking sheet with parchment paper will make clean up easy too. Hope you enjoy! 2. Whisk olive oil and garlic salt together in a large bowl; add cauliflower and toss to coat completely. Spread cauliflower out onto a baking sheet. 3. Bake in the preheated oven until golden and tender, 15 to 18 minutes. 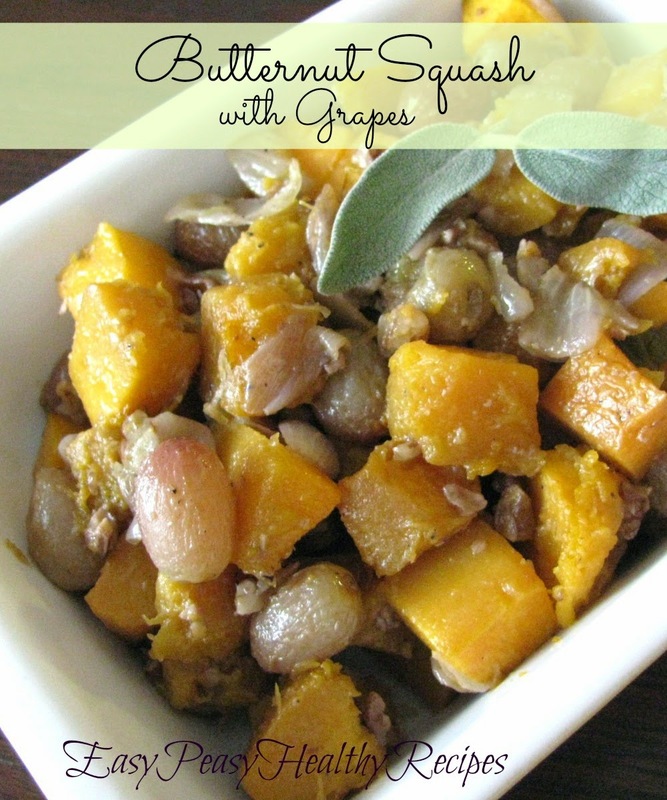 If you are craving some pumpkin pie but want to avoid all the calories here is a yummy healthier alternative. Using some prepared granola for the topping makes this super easy or try making this recipe for home made Cinnamon Vanilla Granola. Combine the pumpkin pie spice and pumpkin in a small bowl. Layer all ingredients in two parfait glasses. 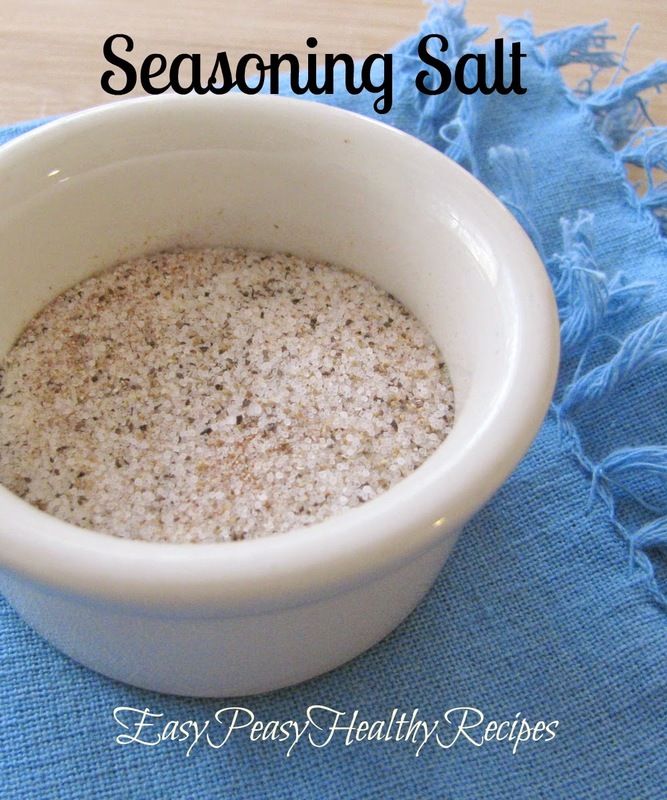 I like to make as many things from scratch that I can and this is super easy and very versatile seasoning salt. It's just nice to be able to make up things like this at home knowing that it does not contain any extra preservatives plus it saves money too! So that's a win win. This is great on veggies, chicken, seafood, and really anything that needs a little flavor added to it. This is another overnight oats recipe that is very filling and makes a great healthy way to start the day off right. 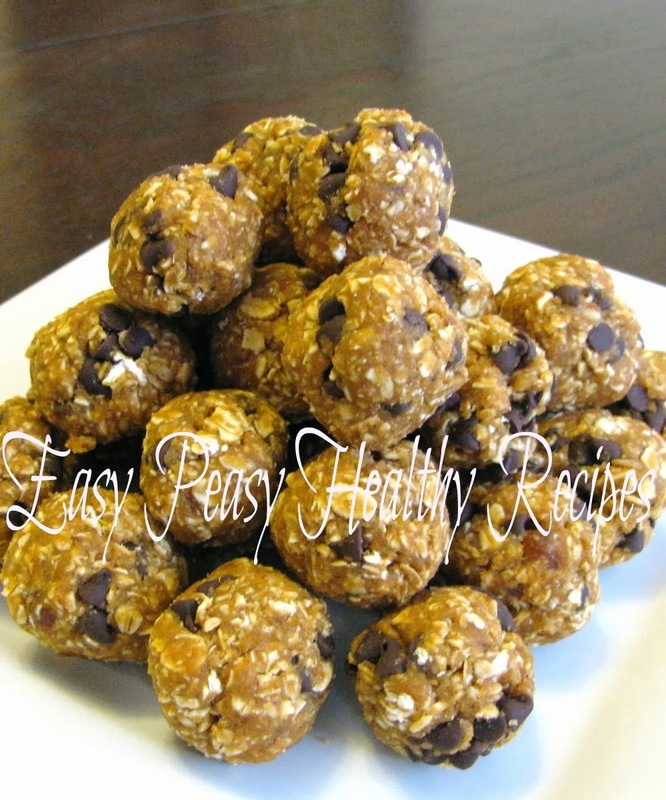 I have recently started using chia seeds and trying out many different recipes. 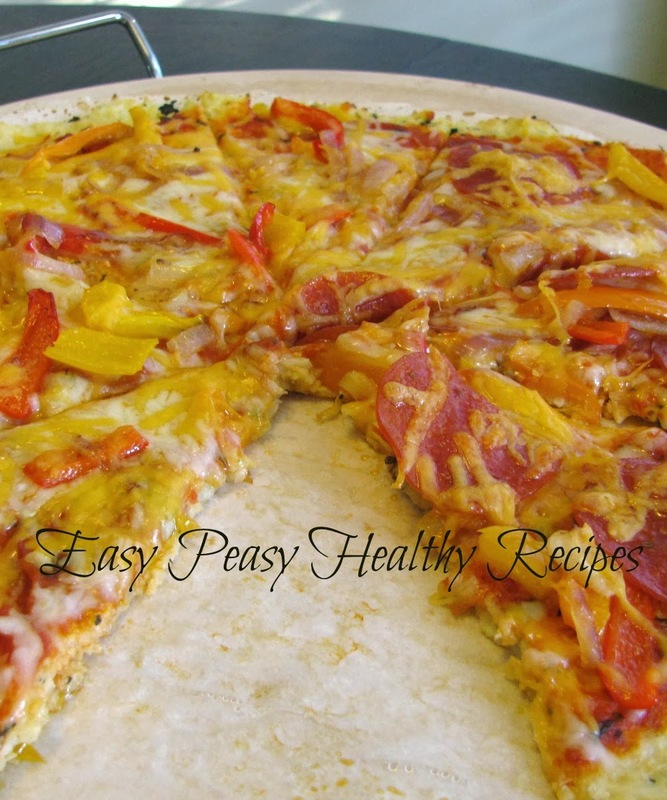 This is a combination of couple different recipes that I came across and put together. My kids liked this one alot too. I drizzled a little maple syrup over the top and also sprinkled some cinnamon on it. Making granola from scratch is so much healthier than store bought kinds. And as an added bonus this will make your house smell amazing while this is baking! If you like your granola to clump together you can add more maple syrup to get the desired consistency. 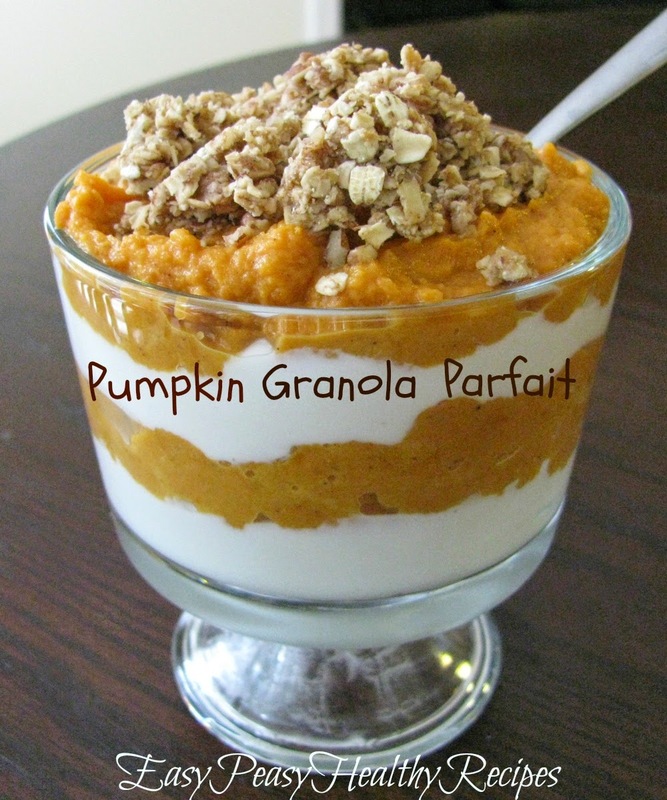 This makes a great tasting cereal or sprinkled over yogurt and parfaits. 1. 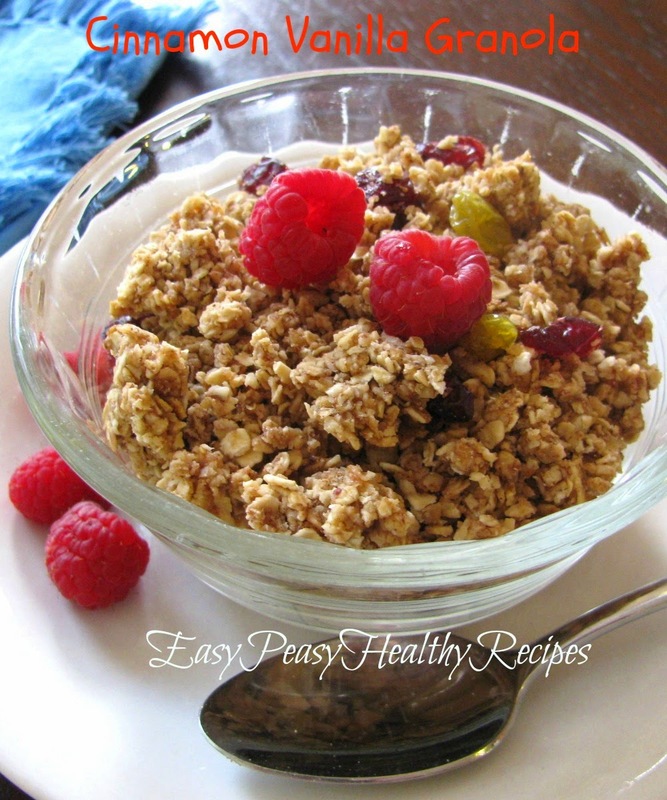 Combine oats, pecans and wheat germ in a large bowl. Combine maple syrup, applesauce, vanilla, cinnamon and nutmeg in a small bowl. Pour over oat mixture, stirring to coat. Spread mixture evenly on greased baking sheet. 2. Bake at 300 degrees F for 50 to 60 minutes, stirring every 15 minutes, until oats are toasted. 3. Remove from oven and stir in dried fruit. Cool in pan on wire rack. Store in airtight container. 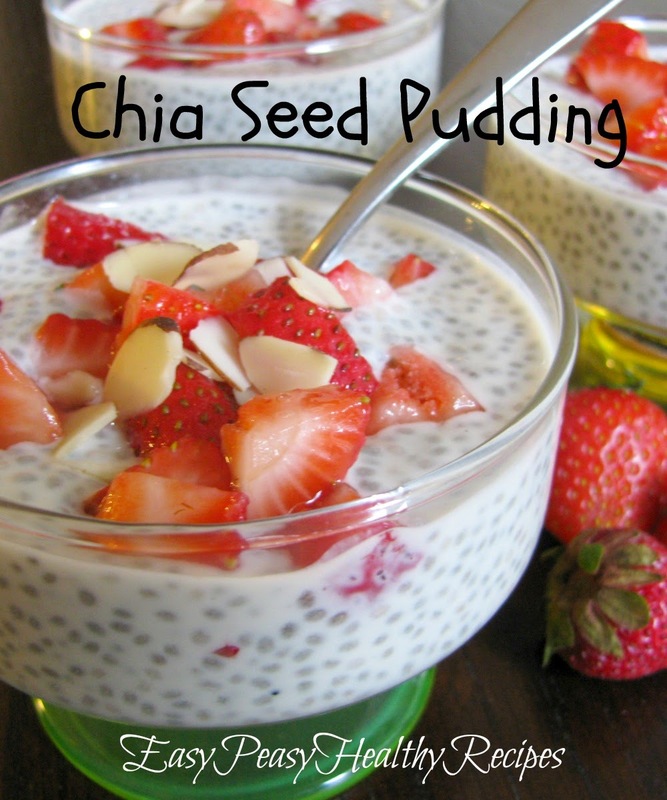 Here is a healthy delicious recipe that incorporates chia seeds and fresh strawberries together. 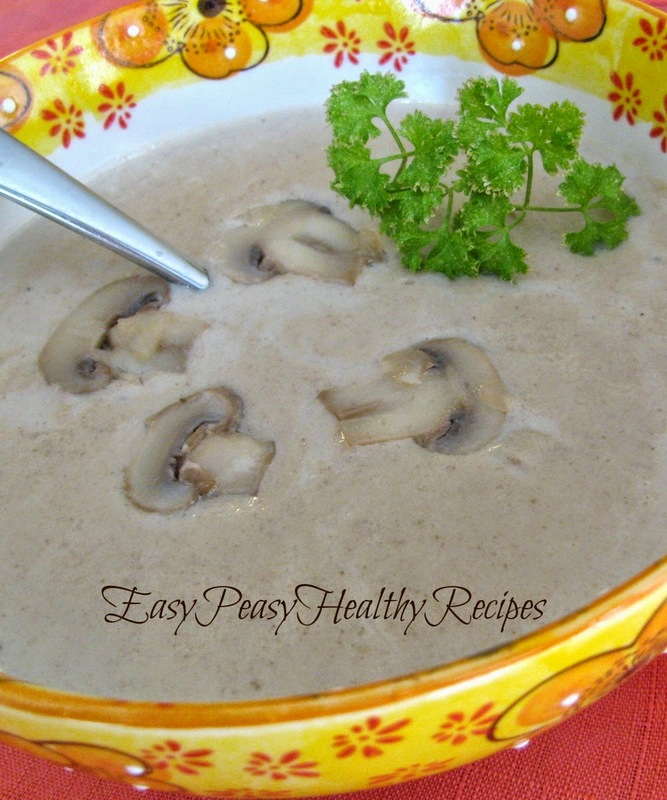 Lots of healthy fiber and protein in a creamy vanilla flavored pudding. This is slightly sweetened with pure maple syrup but that could be reduced or left out completely to lower glucose levels. 1. Whisk almond milk, yogurt, 2 tablespoons maple syrup, vanilla and salt together in a bowl until blended; add chia seeds and mix together. Let this mixture set for 30 minutes. 2. Stir the chia seed mixture to redistribute seeds that have settled throughout the mixture. Cover the bowl with plastic wrap and refrigerate 8 hours to overnight. 3. Drizzle 4 teaspoons maple syrup over strawberries in a bowl; stir to coat. Add almonds to strawberries; stir. 4. Spoon chia seed mixture into 4 bowls; top each with a portion of the strawberry mixture. This is a healthy filling breakfast to start your day off right! Letting this set overnight really thickens up the oats and makes it very filling. 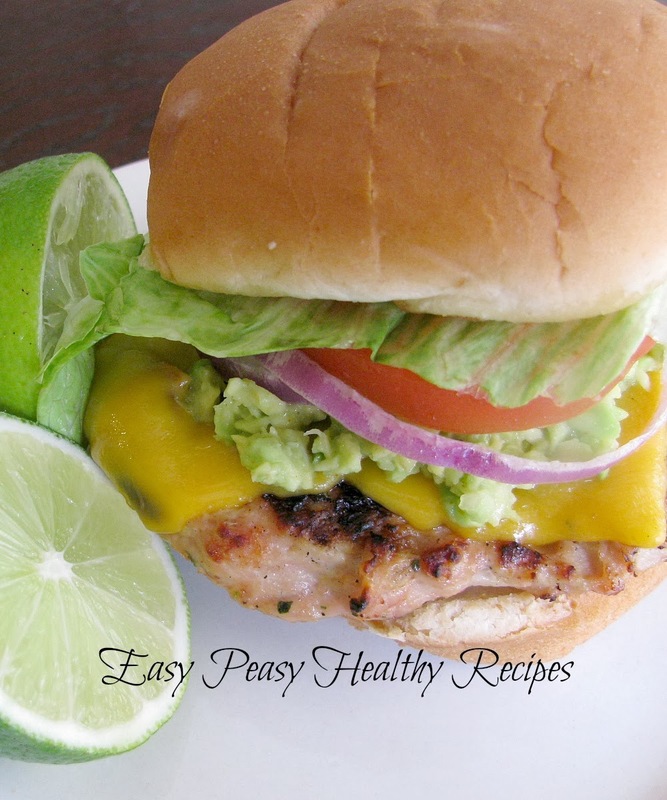 I used fresh peaches and that made this taste amazing! I mixed some peeled and diced peaches into the mixture and added some extra to the top. Super yummy! I recently bought some chia seeds and started using them the first time. Chia seed are loaded with fiber and protein making them a great addition to this healthy breakfast. Hope you enjoy! Top with more diced peaches, if desired. 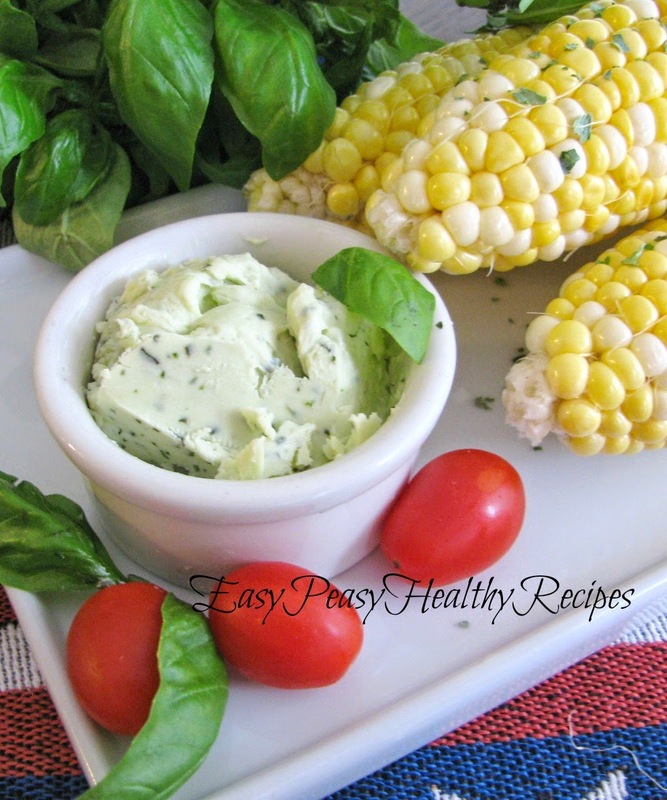 If your garden is overflowing with basil... this is a great way to use some up! 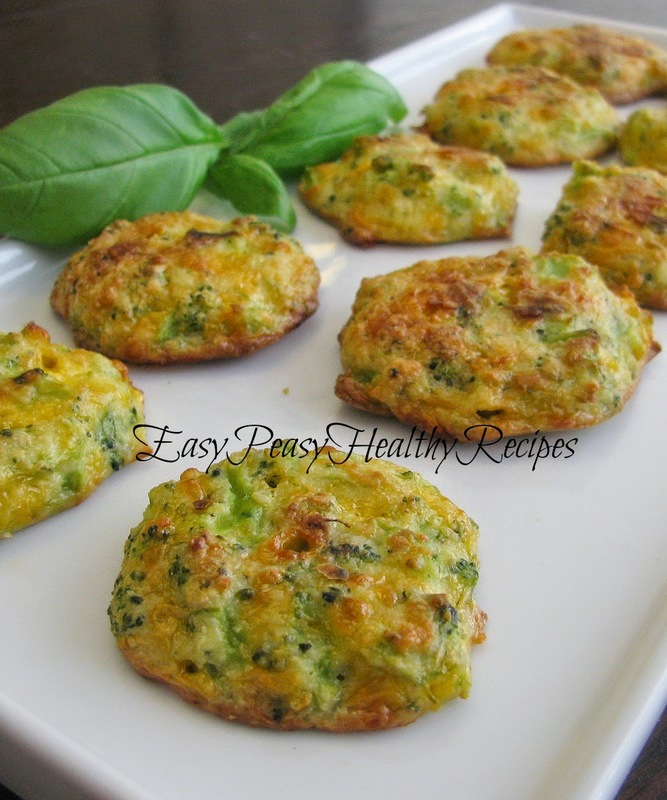 So easy to make and it really adds a lot of yummy flavor to veggies. 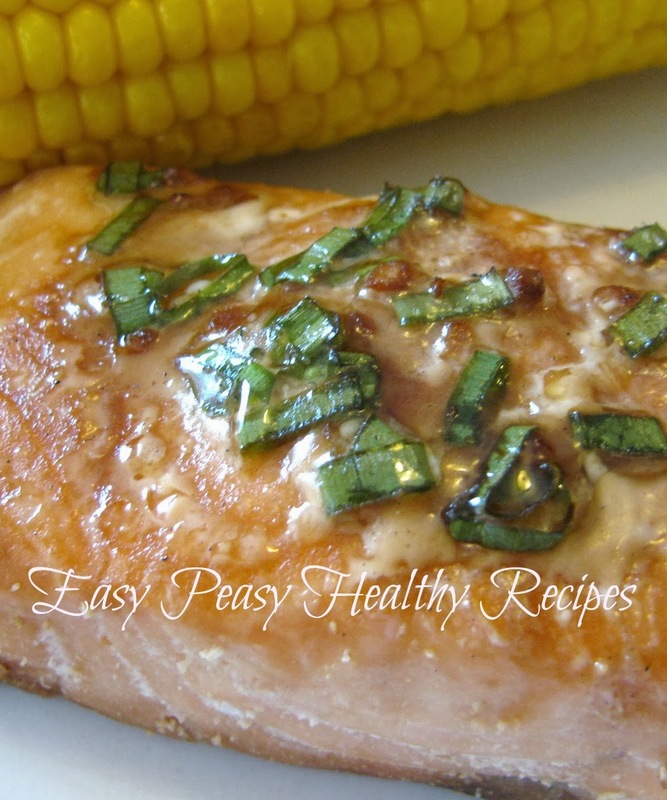 This tastes great on fresh corn on the cob, potatoes, bread, or whatever your heart desires. Enjoy! Place garlic, basil, and pepper in the bowl of a food processor. Process until the garlic is in small bits. Add the butter, and process just to mix together. Spoon into container, and refrigerate until firm. These make a great substitution for regular bread when you are trying to cut down on carbs. They may not taste exactly like bread but they are pretty darn close to the real thing. I have made several batches of these now. They seem to taste better the next day after being stored overnite in a sealed ziplock bag. The texture becomes more bread-like and less crumbly. These tasty little snacks or appetizers are very easy peasy to make and and only need three ingredients. 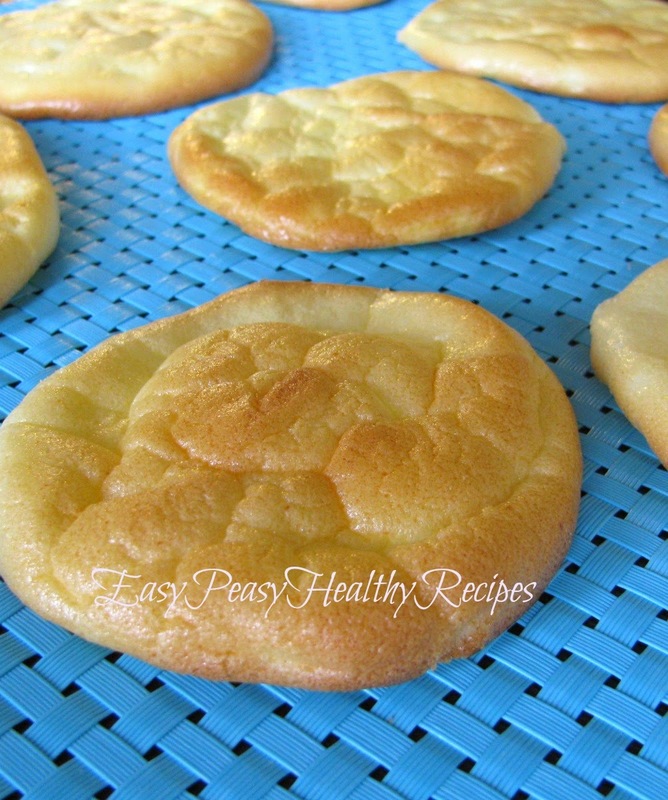 They are low carb and gluten-free as well. They can also be made ahead of time and refrigerated until ready to serve. 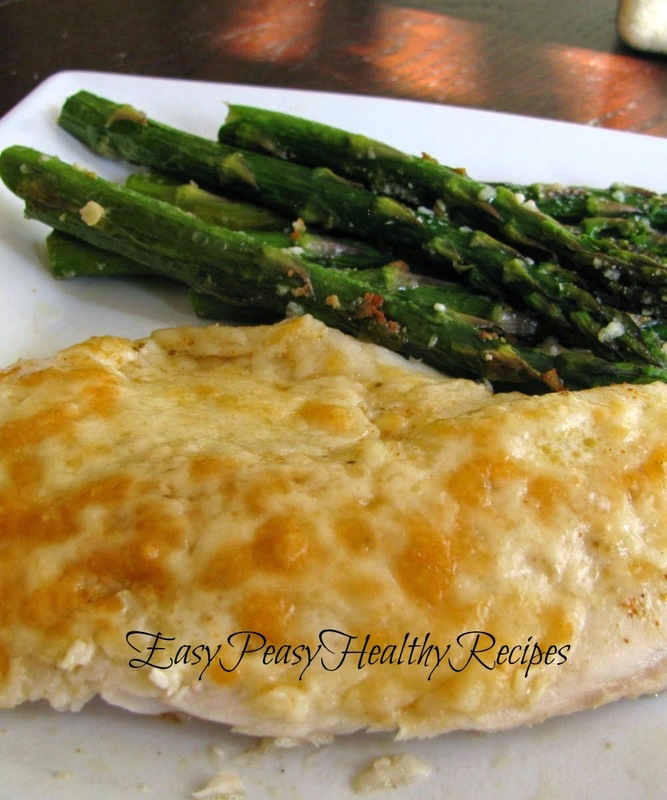 Tilapia is low in calories and contains omega-3's making it an excellent choice for a delicious heart healthy meal. Seafood in general tends to be high in important nutrients like magnesium, potassium, zinc, and iron. Tilapia is mild tasting as far as fish goes and it is relatively inexpensive. Nutrition experts say you should eat fish 2-3 times a week. 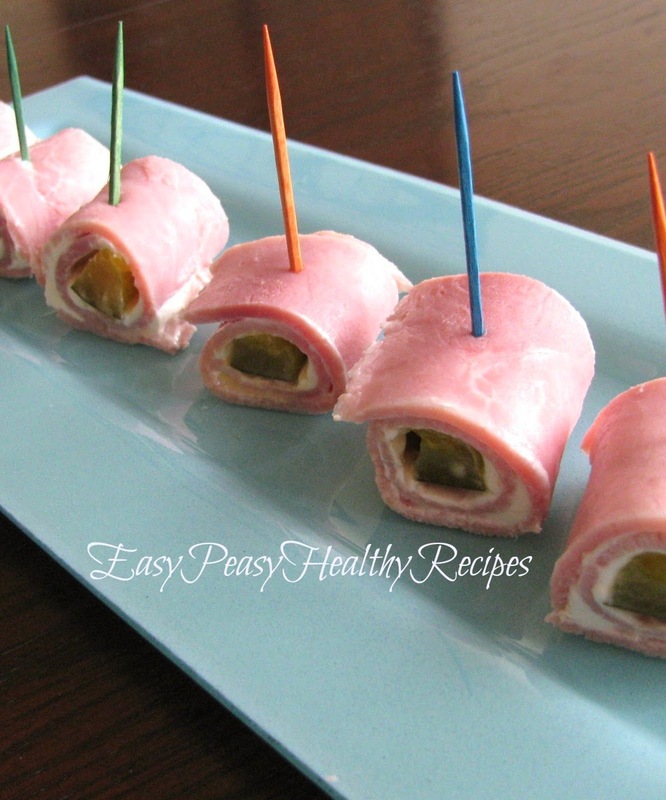 This recipe is also low-carb as well. So what are you waiting for? Parmesan cheese can also be substituted for the Asiago cheese. 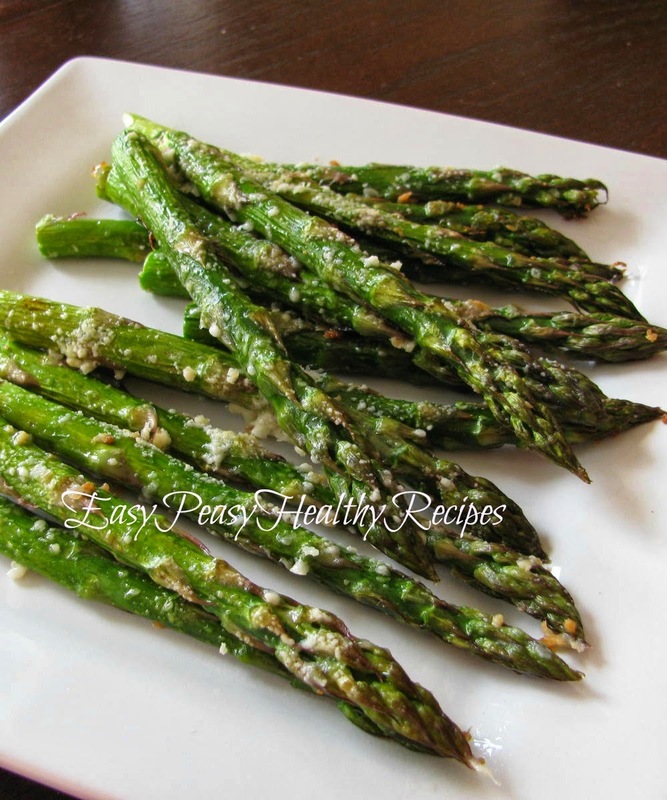 Asparagus is the nutritional start of spring. 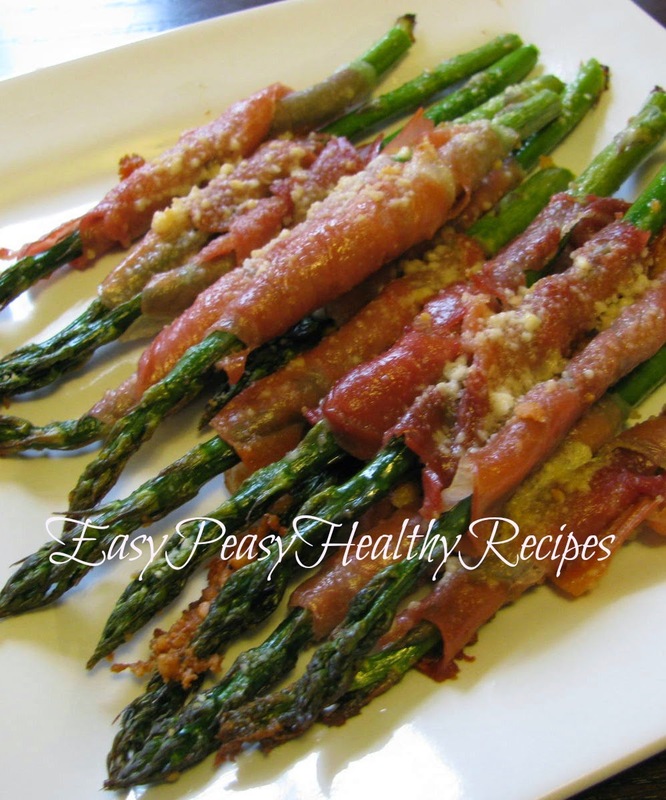 The are a dieter's dream, with 12 large spears having only 45 calories and naturally low carb. They contain about 30 percent of the RDA of vitamin A and a generous amount of potassium to help prevent cancer, high blood pressure and stroke. In addition, asparagus contains no cholesterol and virtually no fat, making it an excellent choice for those concerned about heart disease. Plus it tastes great in this recipe. What's not to love about that? This is a recipe that I made recently that came out great! The ground chicken burger had just the right amount of spice and was not dry at all. I made up a small batch of guacamole with the leftover mix to use as a topping for the burger.